A Bengali Islamic State (IS) supporter gave information on the RAB raid on an operative’s hideout in Dhaka, the capital of Bangladesh. 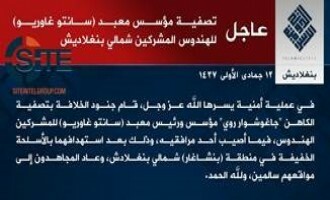 A pro-Islamic State (IS) media group released a message dismissing “completely false” reports of a recently appointed “Emir” for IS fighters in Bangladesh. 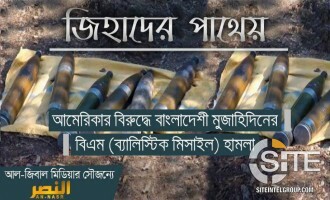 The Islamic State's (IS) 'Amaq News Agency reported that the group is responsible for a bombing on Bangladeshi forces in Sylhet. 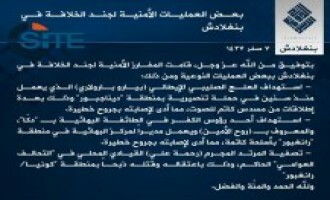 Shortly after its ‘Amaq News Agency reported its responsibility for a suicide bombing at a police checkpoint in the Bangladeshi capital, Dhaka, the Islamic State (IS) issued a communique for the attack. The Islamic State’s (IS) ‘Amaq News Agency reported a suicide bombing in Dhaka, the capital of Bangladesh, targeting a police checkpoint near the international airport. The Islamic State’s (IS) ‘Amaq News Agency reported a suicide bombing in Dhaka, the capital of Bangladesh, targeting a Special Forces camp. 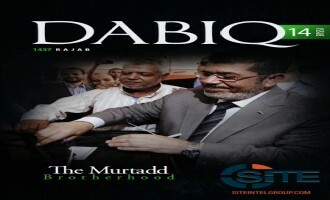 The Islamic State (IS) released the second issue of its multi-language Rumiyah magazine, featuring an article by the now-deceased Bangladeshi-Canadian Tamim Chowdhury on the Gulshan attackers, and a piece justifying brutality against the “infidels”. 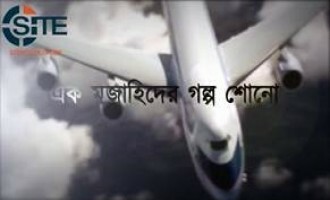 The Islamic State (IS) released its first video from Bangladesh, focusing on the five fighters involved in the July 2016 attack at the Holey Artisan Bakery cafe in the capital, Dhaka. 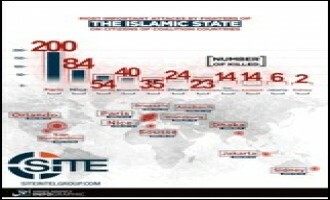 The Islamic State (IS) promoted its attack at the Holey Artisan café in Bangladesh, and the lone-wolf attacks in its name in America, France, and Germany in an infographic published in al-Naba newspaper. 'Amaq News Agency of the Islamic State (IS) published an infographic on IS-claimed attacks in Bangladesh in 2016 thus far, identifying eleven. 'Amaq News Agency of the Islamic State (IS) issued another report on the deadly attack at the Holey Artisan Bakery café in Dhaka, the capital of Bangladesh, stating that the fighters identified and released Muslim patrons. 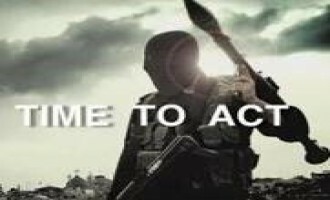 After its ‘Amaq News Agency reported on the ongoing siege at the Holey Artisan Bakery cafe in Dhaka, the capital of Bangladesh, and after the siege ended with the death of the participating fighters, the Islamic State (IS) issued its formal claim of responsibility. 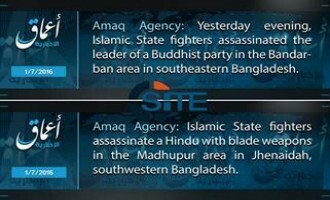 The Islamic State’s (IS) ‘Amaq News Agency reported that IS operatives performed assassinations in Bangladesh, one on a Buddhist “leader” and another on a Hindu. 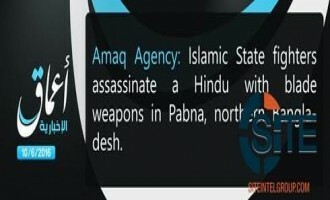 'Amaq News Agency of the Islamic State (IS) reported that IS fighters in Bangladesh killed a Hindu man in the northeastern district of Pabna. 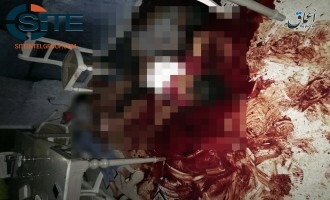 Ansar al-Islam, the Bangladesh division of al-Qaeda in the Indian Subcontinent (AQIS), released a statement condemning the June 5, 2016 killing of Mahmuda Aktar, the wife of Bangladeshi anti-terror investigator Supt Babul Aktar, as impermissible under Islam. 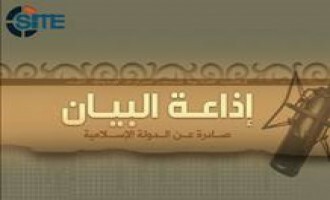 From the Islamic State (IS) English edition of its al-Bayan provincial news bulletins covering June 8, recaps included operations in Iraq, Syria, Egypt, Nigeria, and Bangladesh. 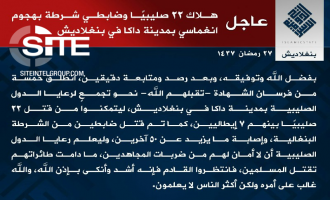 The Islamic State (IS) claimed the killing of a Hindu priest in Jhenaidah district in southwestern Bangladesh, and threatened additional knife attacks to "cleanse" the country from the "filth of the polytheists and apostates". 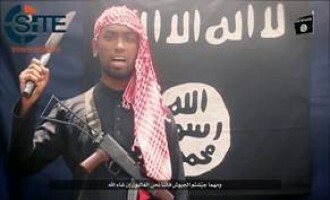 'Amaq News Agency of the Islamic State (IS) reported that IS fighters in Bangladesh killed a Hindu priest in Jhenaidah, in the west of the country. 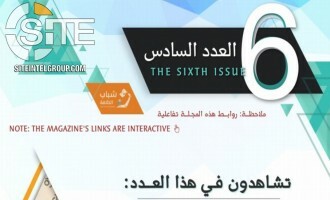 From the Islamic State (IS) English edition of its al-Bayan provincial news bulletins covering June 6, recaps included operations in Iraq, Syria, Libya, Egypt, Bangladesh, and the Philippines. 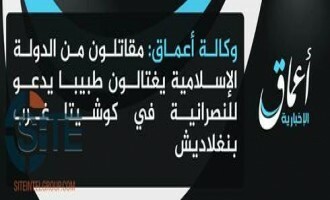 'Amaq News Agency of the Islamic State (IS) reported that IS fighters in Bangladesh killed a Christian in Bonpara village, and a Buddhist monk in Bandarban. 'Amaq News Agency of the Islamic State (IS) reported that IS fighters stabbed to death a Hindu businessman in Gaibandh in northern Bangladesh. 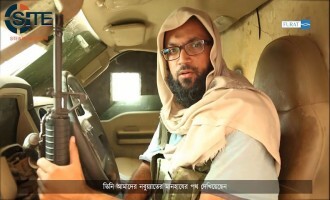 'Amaq News Agency of the Islamic State (IS) reported that IS fighters in Bangladesh killed a doctor who "called to Christianity" in the western district of Kushtia. In a follow-up to its claim for murdering two LGBT activists in Dhaka, the Bangladesh division of al-Qaeda in the Indian Subcontinent (AQIS), Ansar al-Islam, charged that both men were "soldiers" of the U.S. in its alleged project to spread homosexuality in the country. 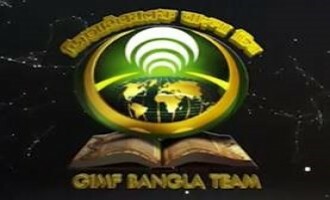 The Global Islamic Media Front (GIMF) Bangla Team congratulated Ansar al-Islam, the Bangladesh division of al-Qaeda in the Indian Subcontinent (AQIS), for its recently claimed killing of two LGBT figures in Bangladesh. 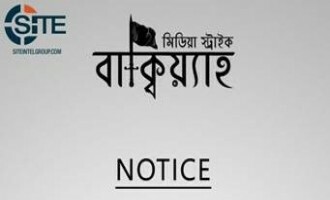 By way of its 'Amaq News Agency, the Islamic State (IS) claimed credit for the hacking death of a Hindu trailer in Tangail district in Bangladesh. 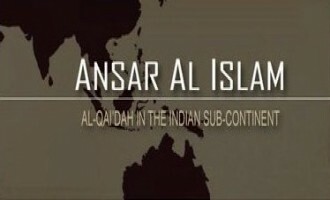 Ansar al-Islam, the Bangladesh division of al-Qaeda in the Indian Subcontinent (AQIS), claimed credit for the murders of LGBT magazine editor and USAID employee Xulhaz Mannan and his associate in the capital, Dhaka. 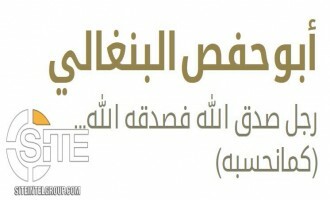 The Islamic State (IS) claimed credit for the murder of a university professor in the city of Rajshahi in Bangladesh on the charge of "calling to the creed of atheism". 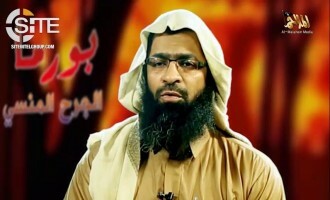 A statement attributed to Ansar al-Islam, the Bangladesh division of al-Qaeda in the Indian Subcontinent (AQIS), claimed credit for the murder of blogger Nazimuddin Samad in the capital, Dhaka. 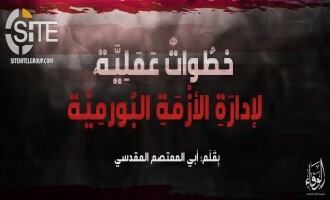 The Islamic State (IS) released the March 21-24, 2016, English edition of its al-Bayan provincial news bulletin, which included recaps of attacks in Iraq, Libya, Bangladesh, Belgium and Syria. 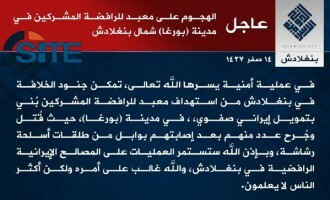 The Islamic State (IS) claimed credit for the murder of a Christian convert in Kurigram district in Bangladesh. 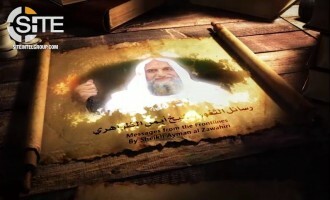 The Islamic State (IS) claimed the murder by stabbing of a man it described as "one of the top preachers for the Rafidha [Shi'ite] religion" in Bangladesh. 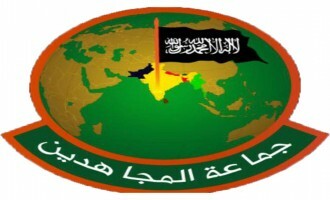 Al-Qaeda in the Indian Subcontinent (AQIS) introduced a new project called "al-Hadeed," through which it intends to reports on its operations in the region and promote its propaganda, and released the first episode. 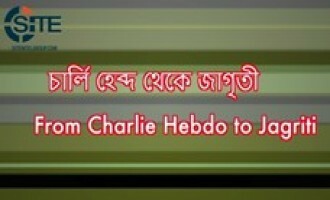 The Global Islamic Media Front (GIMF) Bangla Team released a video celebrating attacks on perceived blasphemers in France and Bangladesh. The Global Islamic Media Front (GIMF) Bangla Team published an infographic chronicling attacks carried out against “blasphemers in Bangladesh” from January 15, 2013 to October 31, 2015. The Islamic State claimed the killing of a man identified as Samir al-Din, who had allegedly converted from Islam to Christianity. 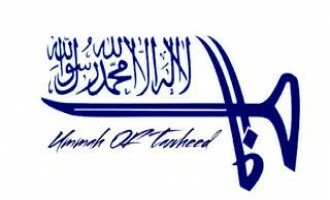 An India-focused jihadi Telegram channel implied a call for the assassination of Indian Hindu activist Kamlesh Tiwari in wake of two assassins’ sentencing for the 2013 murder of blogger Ahmed Rajib Haider (AKA Thaba Baba) in Bangladesh. 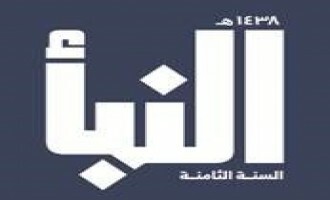 The Islamic State (IS) released the eleventh issue for the Hijri year 1437 of its weekly newspaper “al-Naba,” featuring an interview with a Levantine Front member whose group announced he was dead, and pieces on IS activity in Bangladesh, Iraq, Libya, Sinai, and Syria. 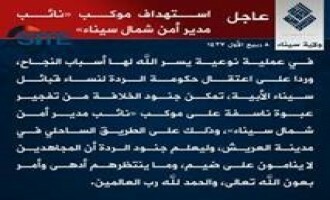 The Islamic State (IS) claimed credit for the suicide bombing at an Ahmadi Muslim mosque in Rajshahi district in Bangladesh. 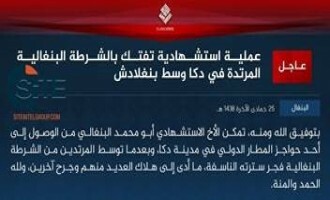 The Islamic State (IS) claimed credit for the November 26, 2015 attack on a Shi’ite mosque in Bangladesh’s Bogra district. 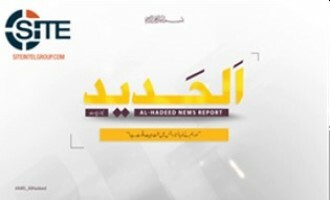 The Islamic State (IS) released the November 19, 2015 English edition of its al-Bayan provincial news bulletin, which included recaps of a suicide operation in IS’ Aleppo Province, an assault on Peshmerga barracks in Iraq, and the targeting of an Italian priest in Bangladesh. The Islamic State (IS) claimed three attacks in Bangladesh including the assassination attempt on Italian priest Piero Parolari. 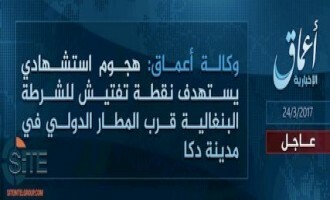 The Islamic State (IS)-linked ‘Amaq News Agency reported that IS fighters made an assassination attempt on an Italian “missionary” in Dinajpur district of Bangladesh.